Only a handful of matches were played over the weekend after all of Saturday’s men’s Premier matches were cancelled on Friday afternoon after Melbourne’s week of heavy rain. Our women’s Premier 1sts were just one of two women’s Premier grade matches – 1sts or 2nds - to be played yesterday as the Albert Ground dried sufficiently, allowing our girls to take the points over Box Hill. Our women’s Shield team played on synthetic on Saturday, away to Frankston, whilst both MCC Club XI teams enjoyed a full day’s play yesterday. The much anticipated Vic Super Slam T20 championship got underway yesterday at various venues throughout Melbourne, except where the Demons were scheduled to play at Footscray! Unfortunately our round robin matches involving the Bulldogs and Uni were all cancelled as water got on the pitch and saturated the outfield. We are still awaiting confirmation but these matches could be rescheduled to a date later in December. Making the most of yesterday, our women’s 1sts batted first and were well served by Amy Vine (34), Stars WBBL player Courtney Webb (42) and Ella Hayward (36) who were the main contributors in our 205 all out on the last ball of the innings. However the star of the show was Stephanie Townsend (pictured) who, with ball in hand, changed the game when coming on as Box Hill reached 1/61, taking four for 21 off 10 overs. Wickets to five other individual bowlers combined with a run out saw Melbourne home by 33 runs. The win puts us back into second place on the one-day ladder, where the 2nds also sit, as Premier women’s grades take a break in the one-day format to start their T20 season. Our Shield team put in a competitive performance, failing by just 16 runs to chase down top team Frankston. Best performers were Breese Jenkins and Mia Perrin (two wickets each) with the ball, and Yolanne Carvalho (28) and Alana D’Aquino (32). Conversely this completes their T20 season as they move to the one-day format in a fortnight after a week off. Both Club XI teams enjoyed a full day’s play. MCC 1, away to Old Haileybury, fell 15 short in pursuit of 6/181 (no details available). Our MCC 2 were the benefactors of perfect conditions at Beaumaris. They were asked to chase 6/208 where Matthew Baker took 3 for 35 and although there were some handy 20s and 30s we went down by 42. Next week, all men’s Premier Rd 7 matches v Footscray will be played as one-day limited over games. 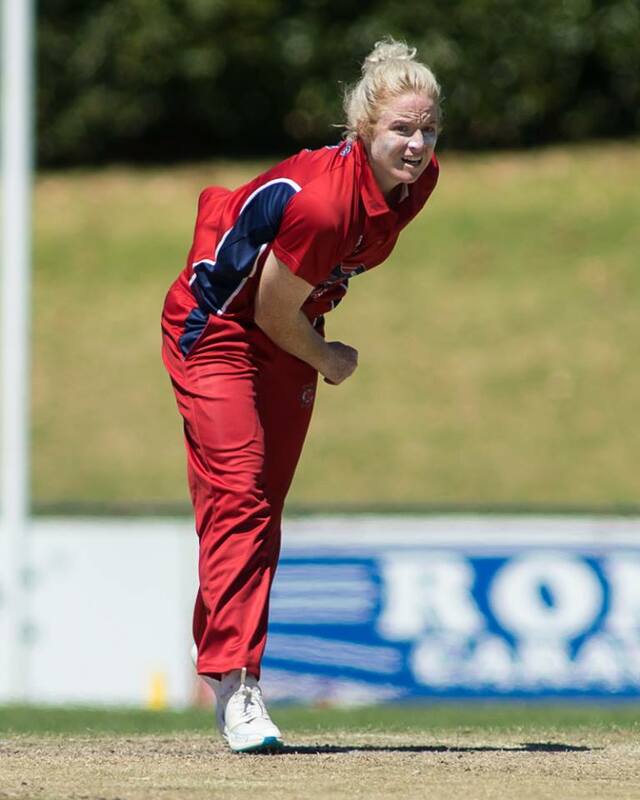 There are no women’s matches played next weekend, the next game being the Premier 1sts T20 on the night of Wednesday December 5 at Beaumaris, a double header with the men’s Vic Super Slam clash against the Cats. If you are out Doncaster way tomorrow night, the Demons take on the Lions at Schramms Reserve (5.15pm start). In Club XI , next Sunday MCC 1 play Melbourne Uni at Princes Park and MCC 2 take on Caulfield Grammarians/North Caulfield Glenhuntly at Beaumaris.